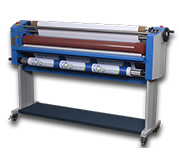 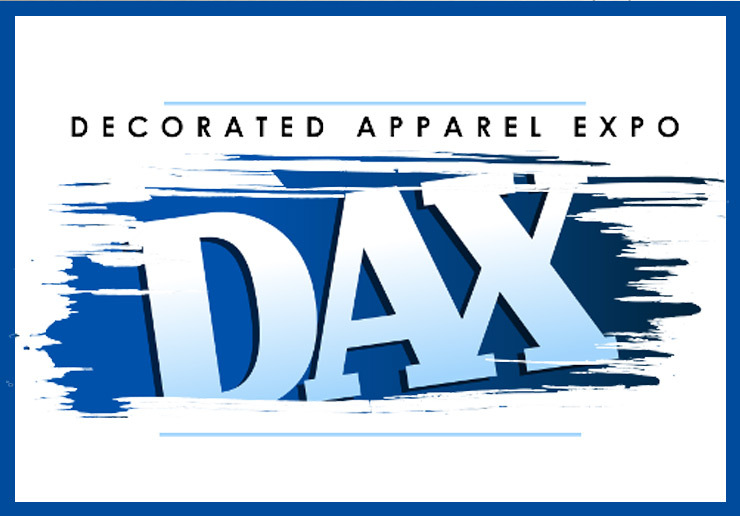 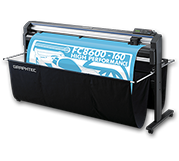 The Source for Direct To Garment Printers, Automatic Pretreaters, Sublimation Printers, Solvent Printers, Photo Printers, Inks & Supplies. 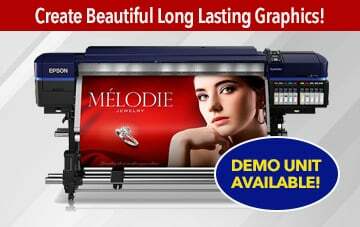 Create beautiful banners, signs, car wraps, and more! 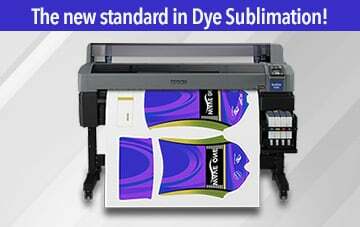 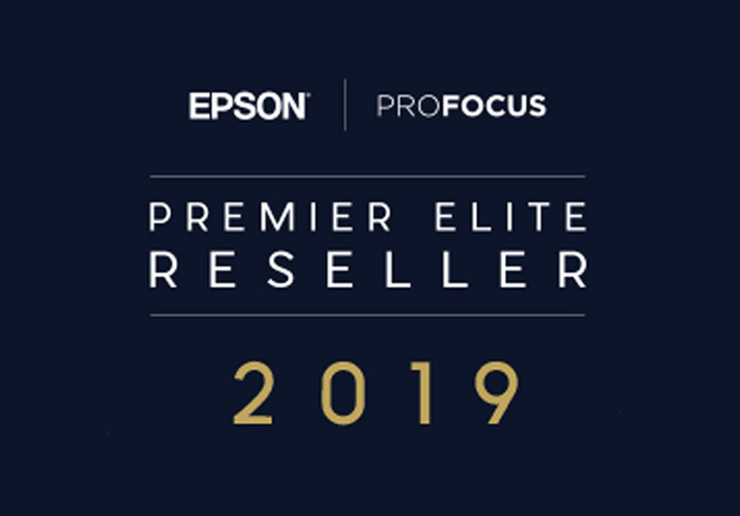 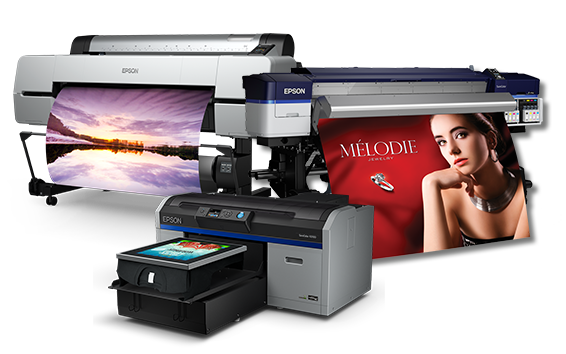 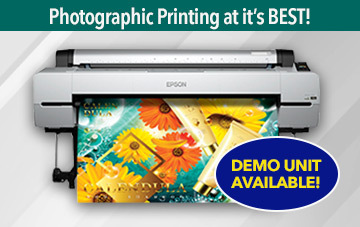 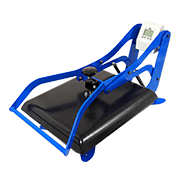 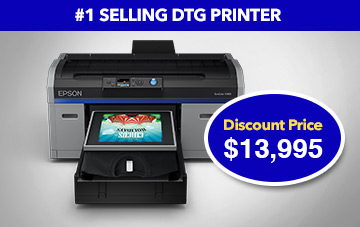 Equipment Zone is the Premier Elite Reseller of Epson direct-to-garment, sublimation, and wide format paper and solvent printers. 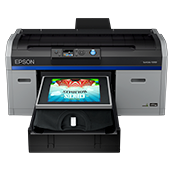 Equipment Zone is the East Coast location of the Epson Certified Solution Center. 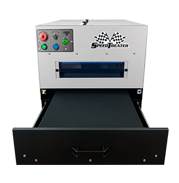 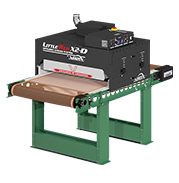 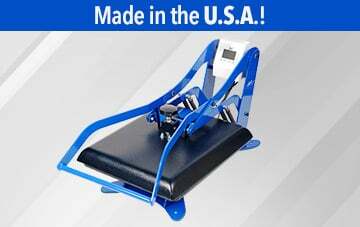 Equipment Zone is also the manufacturer of the #1 automatic pretreat machine in the DTG industry, the SpeedTreater-TX automatic pretreater. 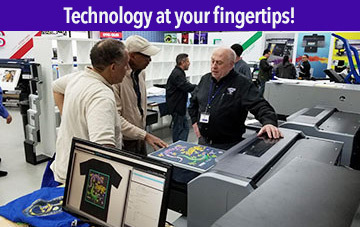 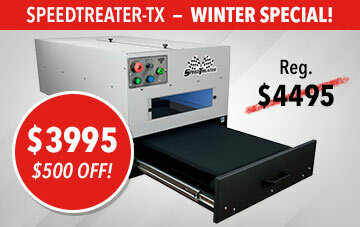 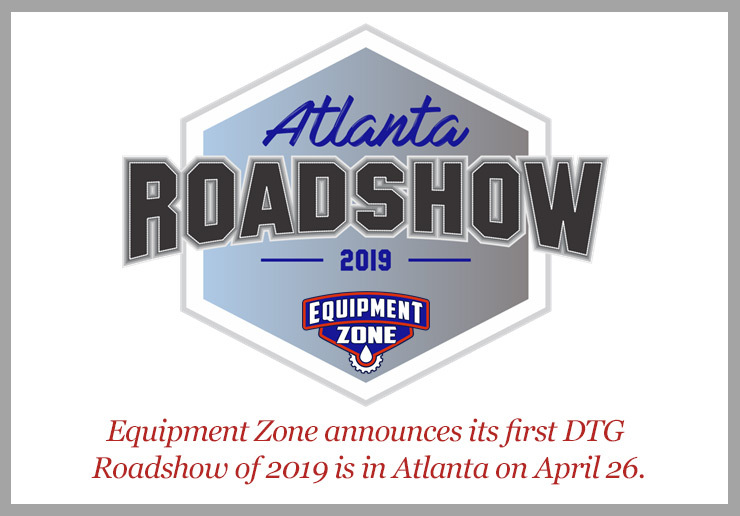 $1,000 Equipment Zone discount, $1,000 Epson Instant Rebate, Free on-site training. 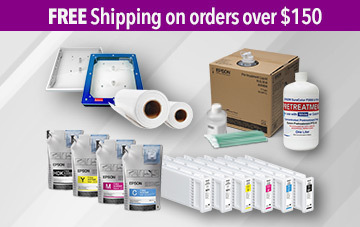 Bonus FREE Epson 20L pretreat concentrate ($679 value).